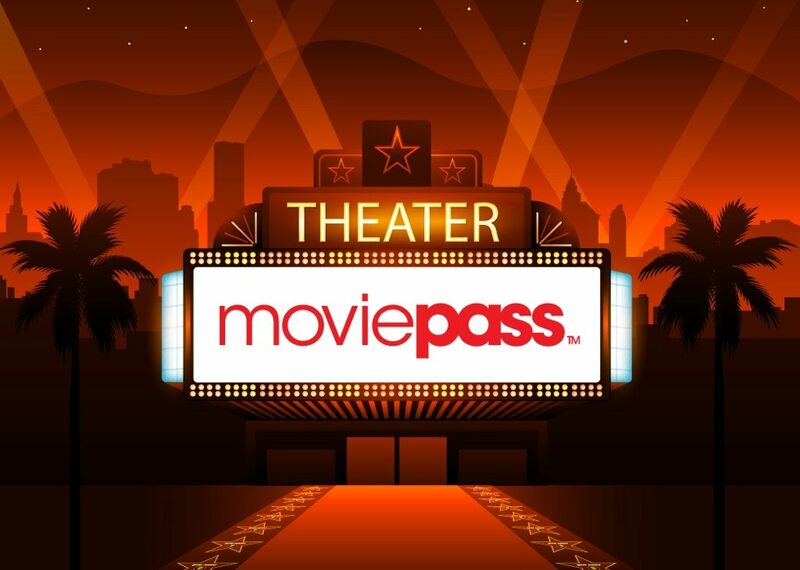 New York (February 12, 2018) – Helios & Matheson Analytics Inc. (NASDAQ: HMNY), a provider of information technology services and solutions and a majority owner of MoviePass, today announced that MoviePass had, in the last several weeks, signed multiple contracts on both per-title and slate-wide bases with several Hollywood studios and independent distributors. With the introduction of these new services, MoviePass delivers on revenue beyond its base of more than 2 million subscribers, allowing studios and distributors to more accurately target spending for advertising, reach the right audiences more effectively, and identify the most effective markets for special events. Theaters and exhibitors that partner with MoviePass, are using features only available on the MoviePass platform to help drive consumers to films and events. Helios and Matheson Analytics Inc. (Nasdaq: HMNY) is a provider of information technology services and solutions, offering a range of technology platforms focusing on big data, artificial intelligence, business intelligence, social listening, and consumer-centric technology. HMNY owns a majority interest in MoviePass Inc., the nation’s premier movie-theater subscription service. HMNY’s holdings include RedZone Map™, a safety and navigation app for iOS and Android users, and a community-based ecosystem that features a socially empowered safety map app that enhances mobile GPS navigation using advanced proprietary technology. HMNY is headquartered in New York, NY and listed on the Nasdaq Capital Market under the symbol HMNY. For more information, visit us at www.hmny.com. MoviePass Inc. is a technology company dedicated to enhancing the exploration of cinema. As the nation’s premier movie-theater subscription service, MoviePass provides film enthusiasts the ability to attend up to one movie per day for a low subscription price. The service, now accepted at more than 91% of theaters across the United States, is the nation’s largest theater network. For more information, visit www.moviepass.com.